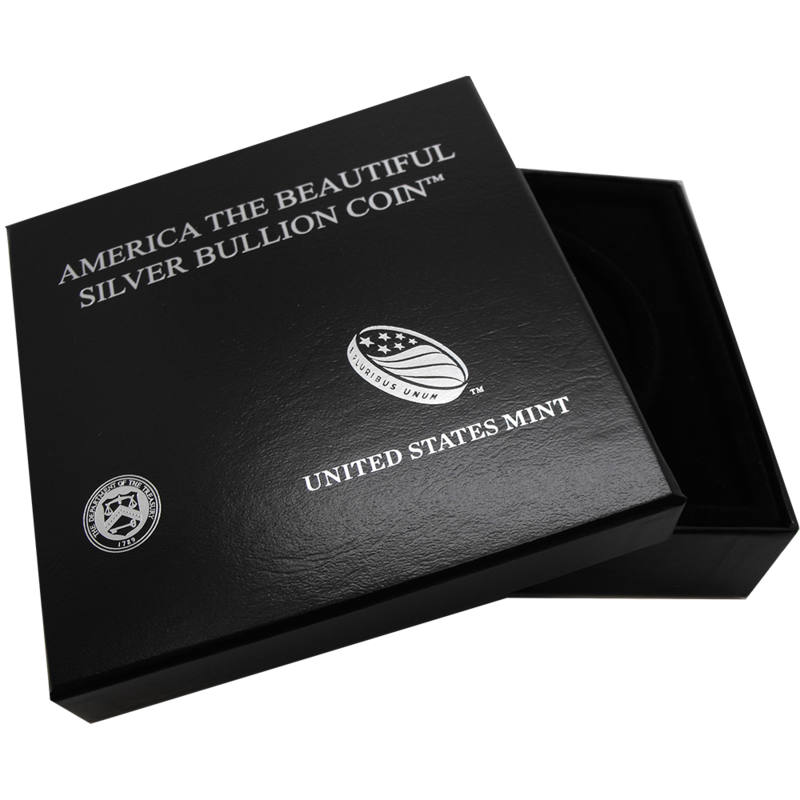 These original U.S. Mint Silver America the Beautiful coin tubes hold 10 coins each. 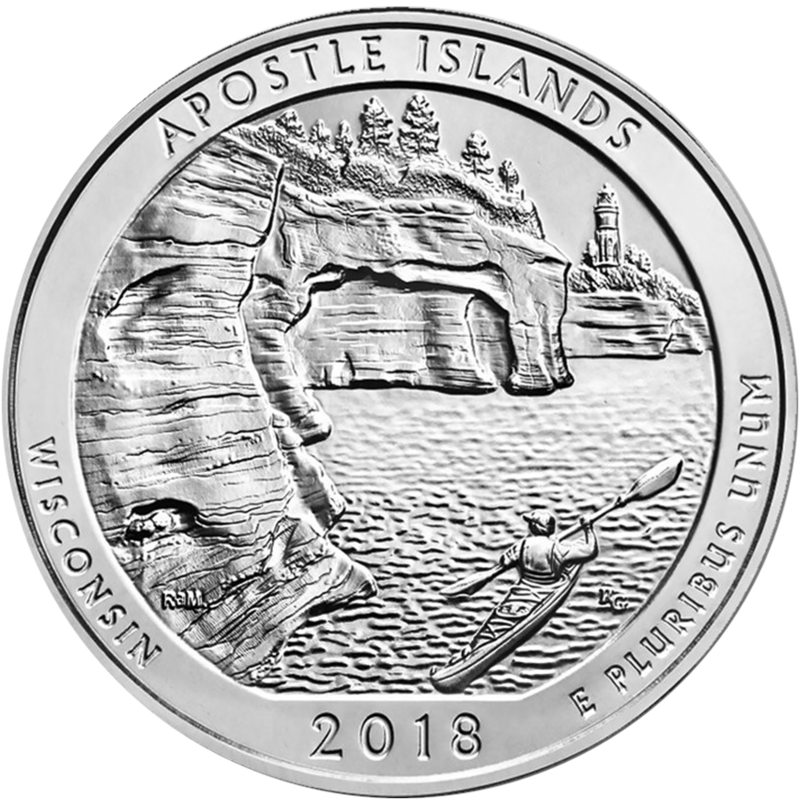 This is an ideal addition to your 5 oz ATB collection, as it is a perfect way to store and protect your Silver investment. 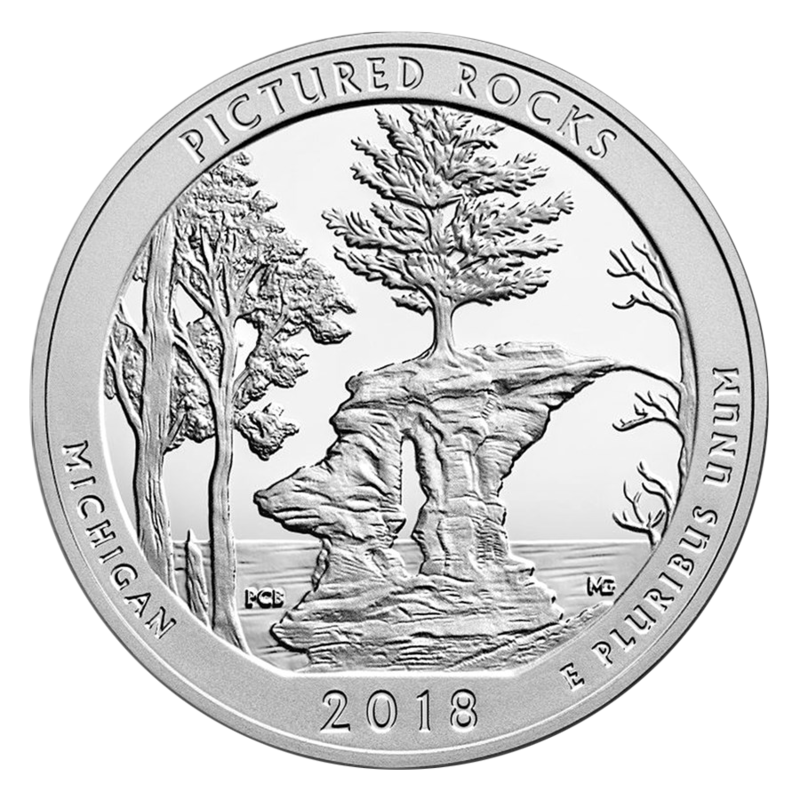 Holds up to ten 5 oz Silver U.S. America the Beautiful coins, or a variety of other coins. Each tube features the official United States Mint seal on the dark blue lid.